Find your future when you step through the doors of the Melbourne Language Centre. Our brand-new Melbourne City campus is a specially designed and visually stunning environment that will make study an exciting and engaging experience. 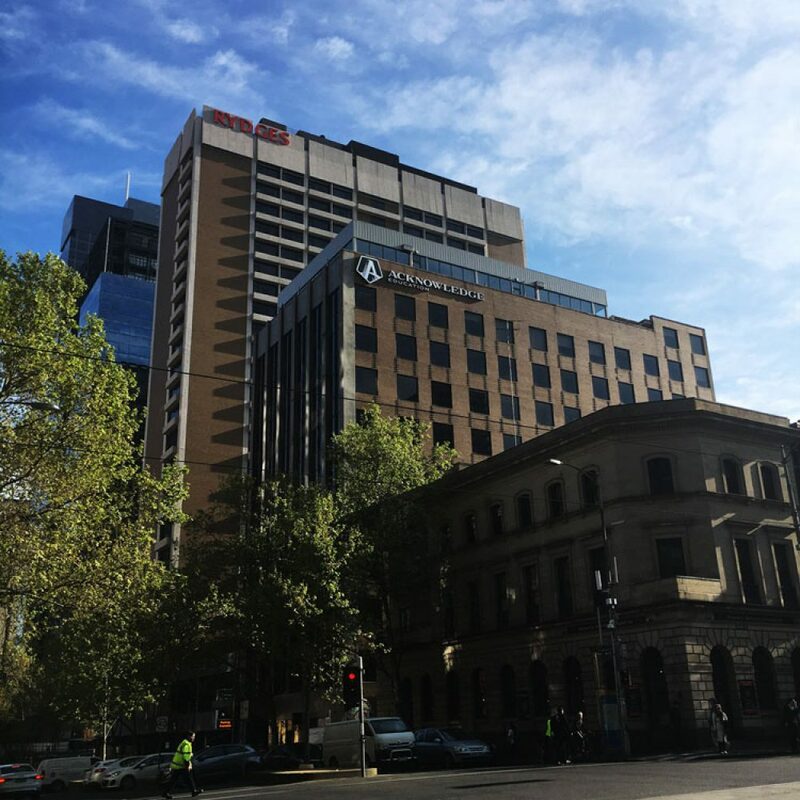 It is conveniently located in the heart of cosmopolitan Melbourne, just five minutes’ walk from Parliament Station, and with a tram stop at the front door. It is also the location of Acknowledge Education’s head office, meaning the answers to all your questions are right where you are!